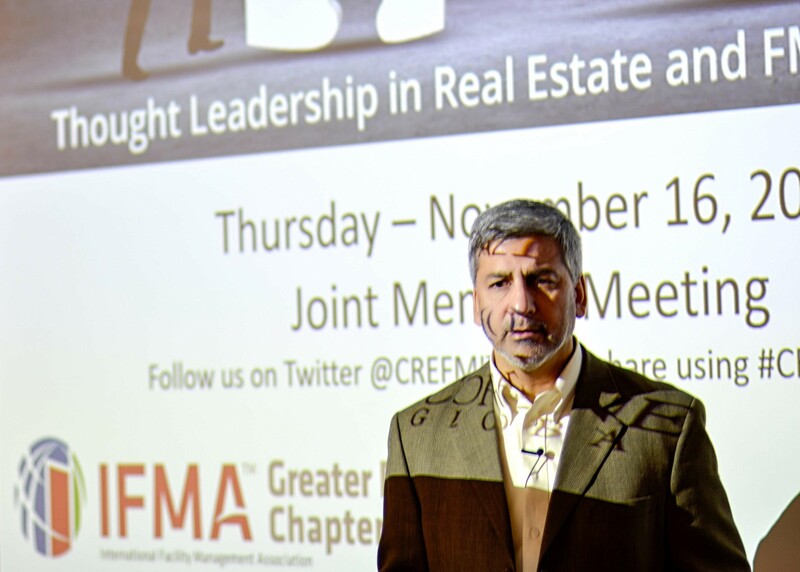 “Facility Manager’s ought to start now and embrace IoT Technology. 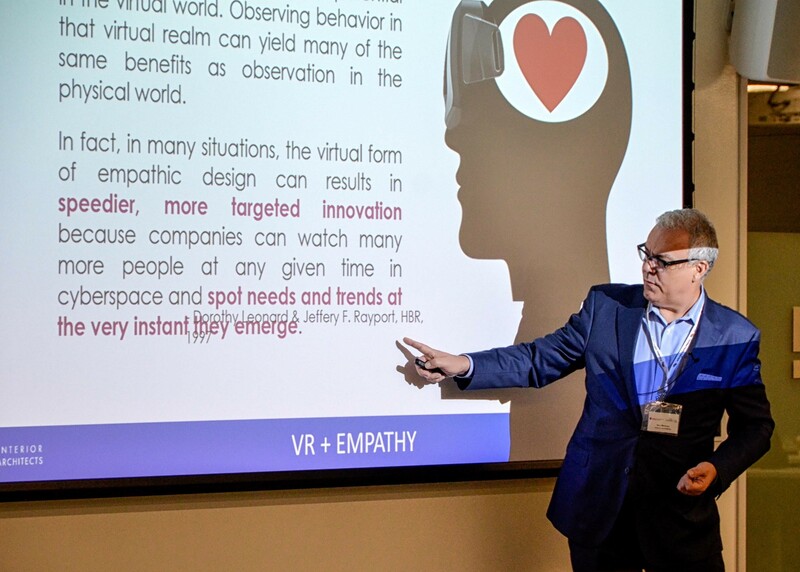 Five years from now, no one will be able to say they did not see it coming”, said Vik Bangia, Founder and CEO of Verum Consulting, in a powerful opening salvo at the Inaugural “Thought Leadership in Real Estate and FM Technology” Symposium on November 16th, at Wells Fargo Financial in Chandler. 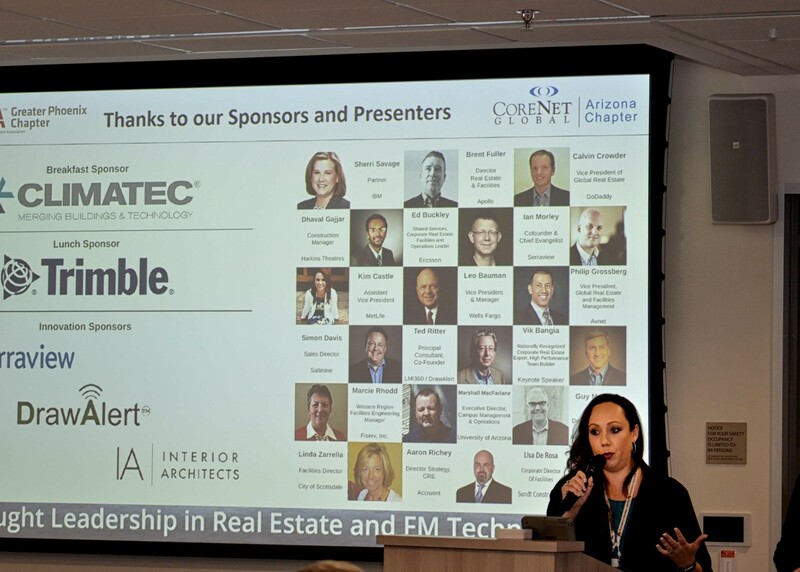 Opening the half day long event, Simon Davis, President of CoreNet Global Arizona Chapter and Lisa DeRosa, President of the IFMA Phoenix Chapter welcomed the 100 plus attendees and outlined the comprehensive agenda that was planned - three panel discussions - “Occupier Perspectives on Technology”, “IoT Trends” and “Implementing Solutions”, and three fast paced “Innovation Sessions” on Virtual Reality, IoT Enabled Workplaces and Innovations in Construction. 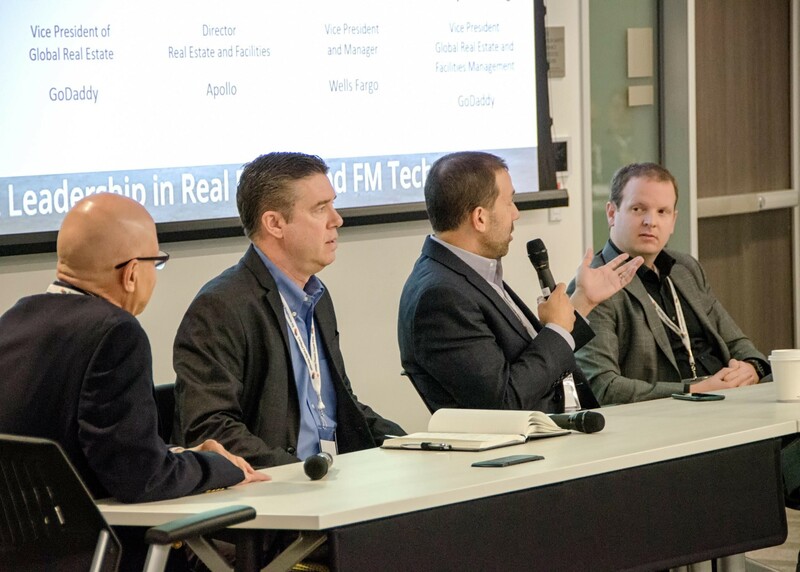 Said Davis “We are truly honored to be able to put on such an outstanding event, showcasing the talents of 16 Thought Leaders in the CRE/FM IT industry, imparting their experience on an engaged audience. 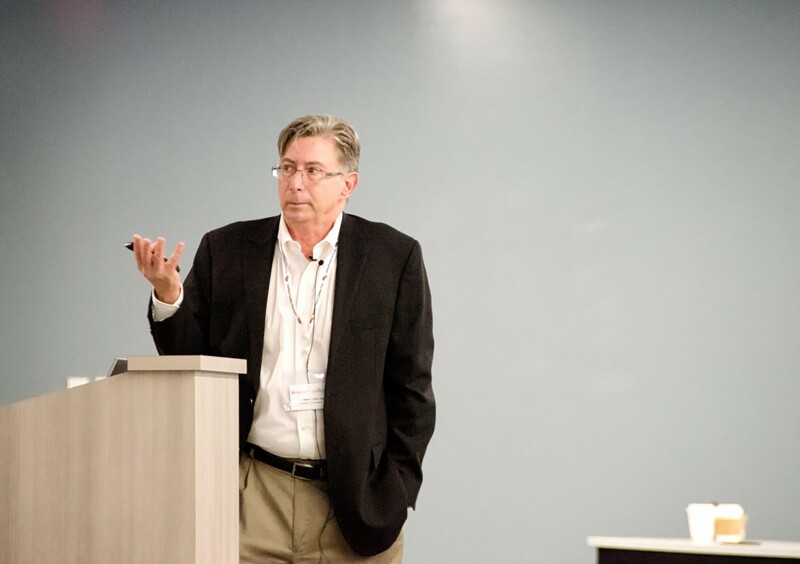 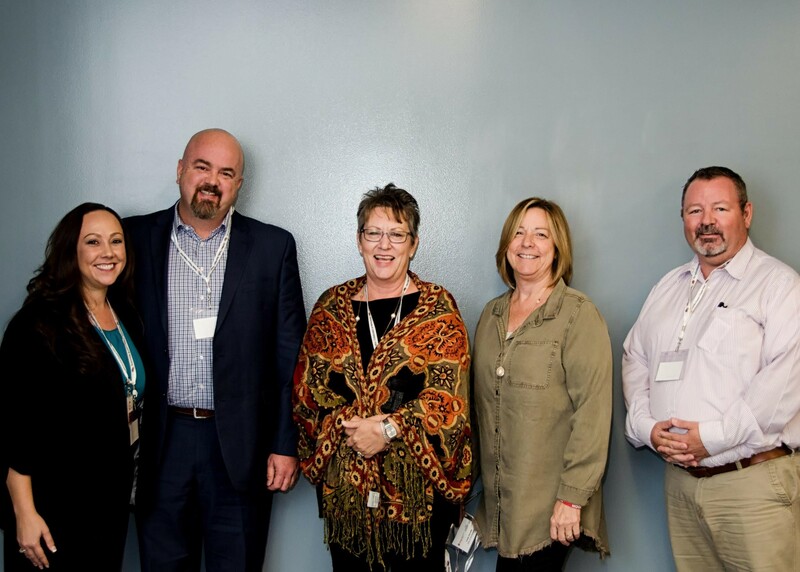 This event was conceived out of an event put on by CoreNet/IFMA North Texas (which is going into it’s 4th year in 2018) and we are pleased that the founder, Ed Buckley from Ericsson, was able to join us. 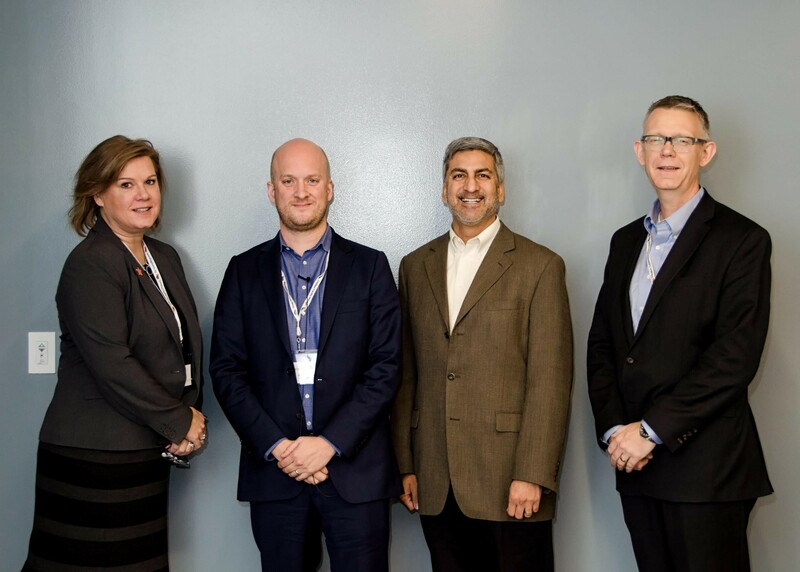 We are looking to partner with other chapters around the globe to bring thought leadership, technical innovation and practical experience to bear. 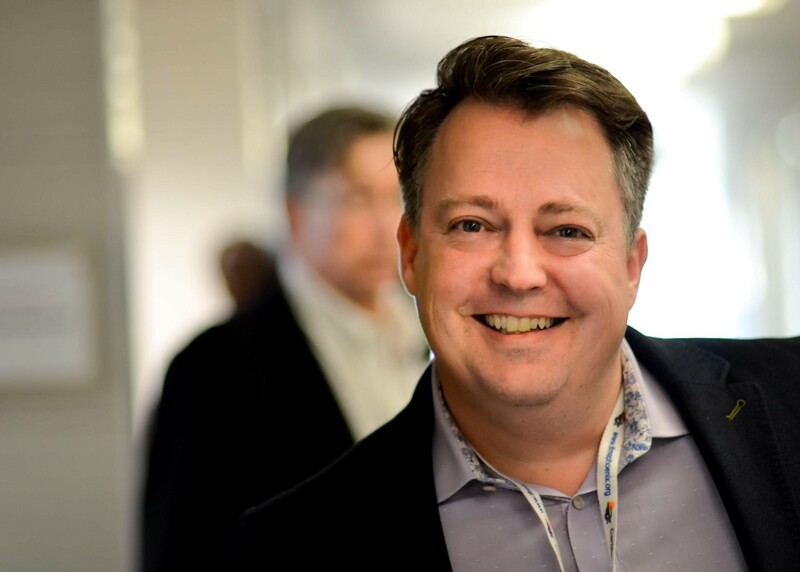 There is a wealth of talent in this industry and we are just happy to share”.